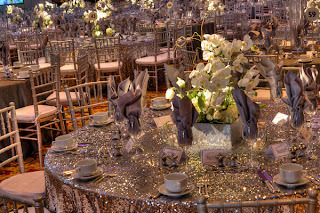 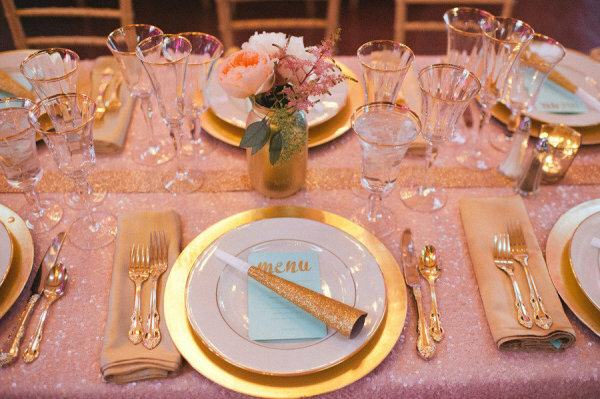 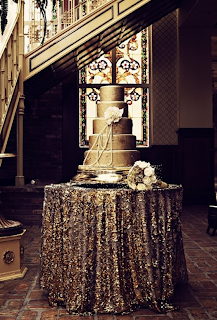 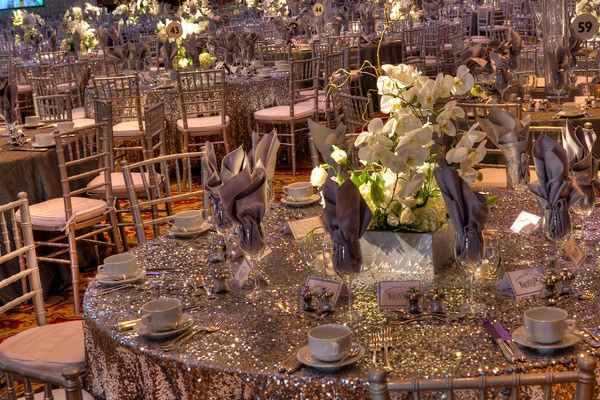 A big term used in the decor planning stages of any wedding is always the word "Bling". 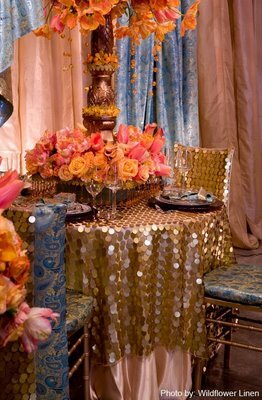 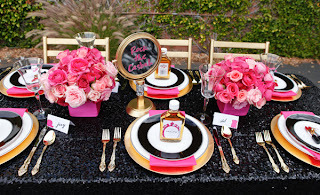 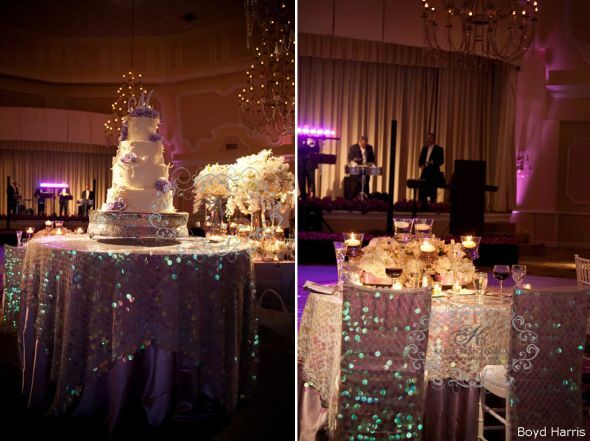 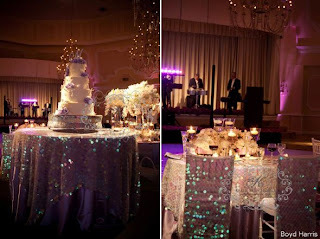 Most brides want their decor to give a "wow factor" and adding a little bling is a great way to do this. If you don't want to go overboard with crystals a subtle way of including a little shine is through your linen! 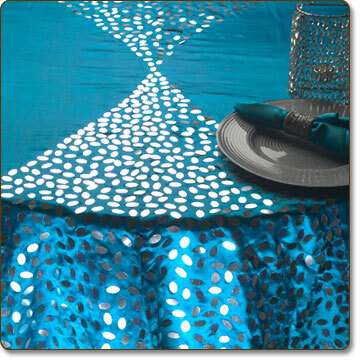 There are so many options nowadays that allow you to do as much or as little as you would like. 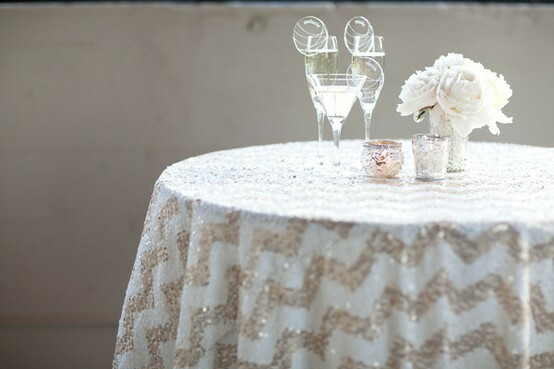 From sequins, pallets, embroidery, and chain like details there is something for everyone.